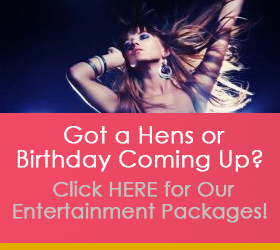 See our Cabaret Showgirls perform on TV! Phwoar! Check out these gorgeous Cabaret Showgirl students who performed for Foxtel’s show The Couch! Check them out on Friday (today!) at 4pm and Sunday at 8pm on the Aurora Channel! Want performance opportunities with Lady Velvet Cabaret? Sign up for our mailing list to be kept up to date with our classes and courses! Catch Lady Velvet Cabaret Performers at the 2013 Perth International Burlesque Festival! 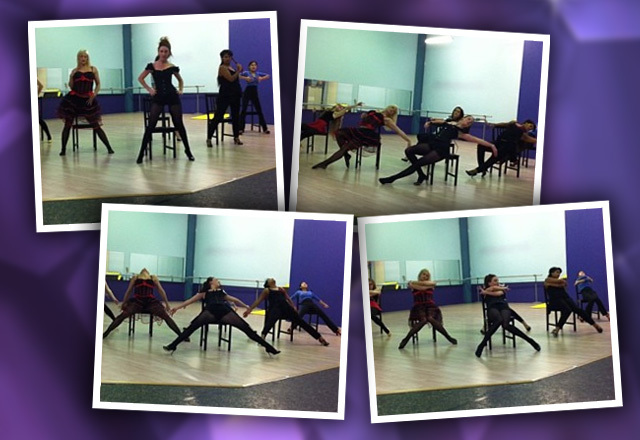 LVC’s Gorgeous Cabaret Students to Make TV Debut! Lady Velvet Cabaret is proud to announce that our fabulous Cabaret/Modern Burlesque students will be making their stunning television debut! You can catch the girls performing their spicy new routine on Foxtel’s Aurora Channel THIS Saturday June 15. Stay tuned for more details! 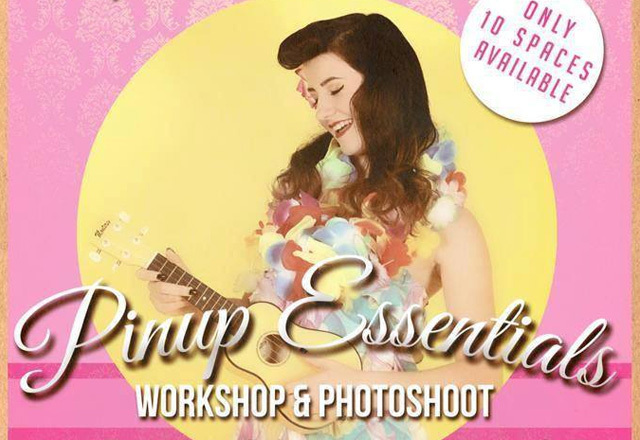 Pinup Essentials with Miss Lady Lace – Workshop & Photoshoot THIS JULY in Busselton! 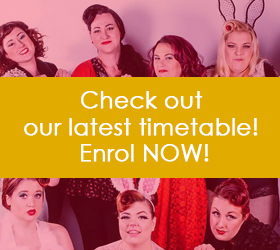 Lady Velvet Cabaret students are reminded that classes run throughout public holidays, including the Easter break! We’ll see you at class this long weekend! 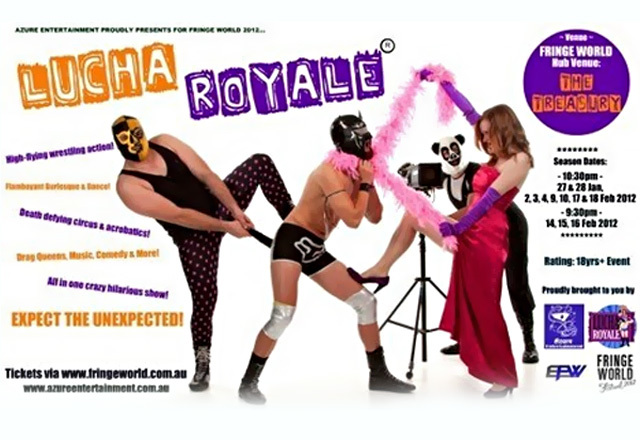 Lucha Royale in the Sunday Times! Congratulations Miss Burlesque Australia state finalists!